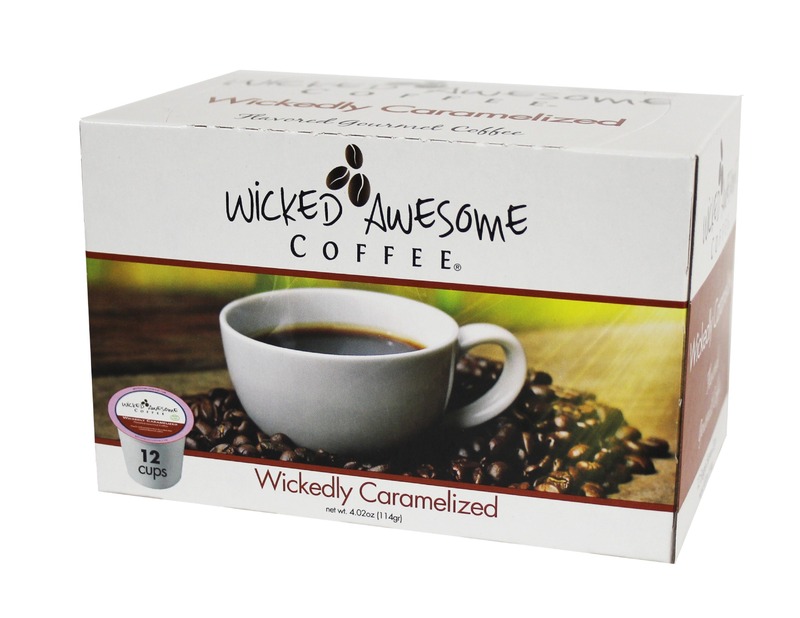 Those amazing K-Cup pods are now your favorite fundraiser. Available in a variety of flavors, you’ll be the hit of the office when you bring these into work — and you’ll be raising some great money for your school, team or organization. It’s a win-win!